Cardaro & Peek, LLC has single-mindedly focused on one goal Providing unsurpassed, aggressive representation to persons and families injured by medical professionals, hospitals, HMOs, pharmaceutical companies and large corporations. We have recovered hundreds of millions for our clients. The lawyers of Cardaro & Peek, LLC have the experience and resources necessary to investigate and litigate all types of medical malpractice claims. Cardaro & Peek, LLC has medical personnel on staff and has access to nationally recognized, board-certified physicians and other experts to assist in the investigation, analysis and prosecution of all types of medical malpractice claims. The lawyers of Cardaro & Peek, LLC together have more than fifty (50) years of experience handling medical malpractice claims. Obtaining an accurate diagnosis is the first step to treating any medical condition effectively. 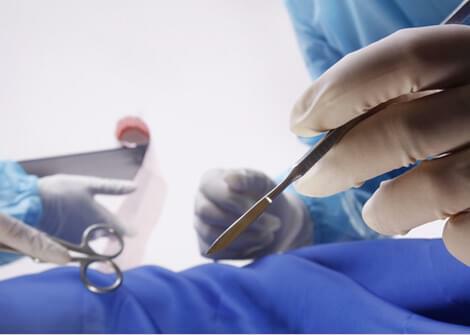 Unfortunately, surgical errors cause serious harm to many people in Maryland each year. The birth of a child is supposed to be one of the happiest days in a parent’s life, but it can quickly turn into a nightmare. Brain injuries can have serious and life-altering consequences for a patient’s life. In the most case. Medication errors denote a failure at any point in the medication use procedure. In other words. Unfortunately, a leading cause of preventable deaths during hospitalization in Maryland is pulmonary. A study from Johns Hopkins Medical School found that medical errors kill about 250,000 people per year, making it the third leading cause of death in the United States. According to the study, 10% of all deaths in this country are the result of a medical error. Only heart disease and cancer kill more people. If you or your family has experienced an injury or a death that you think was caused by medical negligence, you should have your situation reviewed by an experienced medical malpractice lawyer. The healthcare system in this country, unfortunately, is not focused on the patient, and as a result, mistakes and errors occur every day. Consequently, patients are injured, and lives are shattered. You cannot rely on physicians, hospitals or health insurers to disclose that errors or mistakes have occurred. If you suspect medical malpractice, you should seek out an experienced medical malpractice attorney to protect your interests and the interests of those impacted by medical negligence. The partners of Cardaro & Peek collectively have over 70 years of experience in handling medical malpractice claims. Since its inception, Cardaro & Peek has represented individuals and families injured because of medical negligence. Other law firms focus on representing of clients in a wide range of areas of practice, but Cardaro & Peek focuses only on claims involving medical negligence. The attorneys at Cardaro & Peek are leaders in the industry and have been recognized as such by their peers. Thomas C. Cardaro, Esq. is the former President of the Bar Association of Baltimore City and past President of the Maryland State Bar Association. Mr. Cardaro is AV® rated by Martindale-Hubble® and has been chosen to be a Super Lawyer®, an honor given to only 5% of practicing lawyers, for over ten straight years. Partners Thomas C. Cardaro and Jeffrey L. Peek both started their careers as defense attorneys at large, prominent law firms defending medical malpractice claims. They represented many of the hospitals, health systems and insurance companies we now sue. A commitment to help those injured as a result of medical mistakes led Mr. Cardaro and Mr. Peek to choose a different path. They now exclusively represent individuals and families injured because of medical negligence. Cardaro & Peek has successfully recovered over $150 million for their clients by way of settlements and trial verdicts. * Our track record of success and our reputation gives each case we take instant credibility.  Our adversaries recognize that we are unwavering in our commitment to obtain the best possible result (for our clients) – either by way of settlement or by trial verdict. When there is a tragedy, either a death or an injury, which happens during the course of medical care, there is always the question: could this have been prevented? At Cardaro & Peek, we strive to answer this question first and foremost. Cardaro & Peek has successfully handled cases that were rejected by other law firms. We are not discouraged because another lawyer or law firm rejected a case. Often, we can identify issues that were overlooked by other lawyers.